You are an expert in multitasking! You can easily handle numerous things simultaneously without facing any difficulty! You can watch T.V., cook, chat, read and even do your office work at the same time. Moreover, your multitasking ability has always offered you with countless rewards! May be, all this is true most of the times, but surely not always! Multitasking is mostly appreciable and rewarded, but it is bad sometimes. Why multitasking is bad? Because it can end up you in confusion and may lead to uncomfortable conclusions on your part. So, check out the article below, to know why multitasking can be really bad for you at one or more occasion. This is a scientifically proven fact, according to which, individuals who tend to perform multiple things at one point of time are prone to overload their brains. When the brain overloads with different stuff then it feels stress and overtime the grey matter in its key part starts decreasing. This leads to shrinkage of brain size. The symptoms and drawbacks related with this may be felt by a person after certain period of time. This may even lead to minor to major brain related ailments, your brain may also suffer from memory loss issues. Your brain may also change from decreased thinking ability, losing ability to concentrate. This is another vital fact that is been tested and found on individuals who prefer multitasking. There are possibilities that you are able to multitask at certain point of time, but over a period you are not able to carry activities and work with same speed and accuracy. Even you may feel low on health. Your body may not show same energy and zeal to do work that it used to show earlier. All these are symptoms related with declining health due to excessive multitasking. So, if you don’t want your mental as well as physical health to suffer, then it is better you avoid multitasking. It is true that we all want to finish more number of tasks in less time. We all want to do several things so that our much time is saved for relaxing and leisure. But this is not the correct way to do. This is because if try doing more than our mental and physical ability then we will only end up making mistakes. This holds true even when you try to perform multiple tasks simultaneously. In such situation, there are more chances that you will make a mistake rather than gaining perfection in your work. When you are multitasking, then surely your brain feels stressed. In such situation, there is more probability that you may meet any kind of emotional imbalance such as anxiety or anger or depression. This is because your brain is not able to respond with same speed or accuracy which it may have if you have concentrated on a specific work. For this reason, even large numbers of people who prefer multitasking are also suffering from major emotional imbalance, named depression. So, try to do one thing at a time in order to make your brain fast and relaxed throughout the day. This is a natural tendency. Whether it is a machine or your brain, if you try to take out more work from it, then surely it is going to feel stressed at end of the day! Sometimes, multitasking can be so bad that it may make your brain stop working properly for few days. So, instead of planning a holiday every year to relax your brain, and still gaining no results, it is better to do limited work that suits your brain level. This will not only make you feel relaxed but will also avoid you meeting unfruitful stressed at work or home. This is a true and most met situation, with large number of individuals these days. You try doing multiple things at one point of time, but still you are not able to get enough time for yourself. This is because after finishing all you have planned, you feel so stressed and disturbed that you don’t have the energy to do things that you have planned for yourself. All this is because you have planned a hectic schedule that demands more from you than your abilities. So, if you really want to take out time for yourself then you must avoid multitasking and outline a schedule that can be finished with ease and without making you feel stressed. 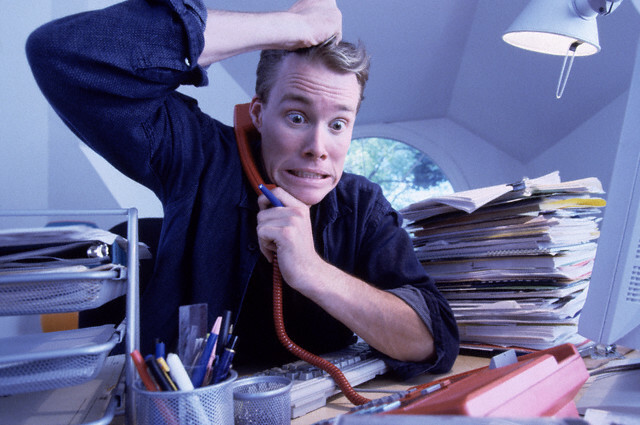 Multitasking is one common cause to makes you feel stressed but also leads to emotional imbalances. Moreover, it not only stresses your body but also your brain. This may make you fall ill more often, or may make you feel lack of energy or restless throughout the day. In all such situations, you are not able to spend enough quality time with your closed ones, May be your family, parents, children or friends, if your health is not well then you are not going to enjoy with anyone. As a result, your relationships may get disturbed a lot. So, in all such situation it is better to avoid doing numerous things, all together. 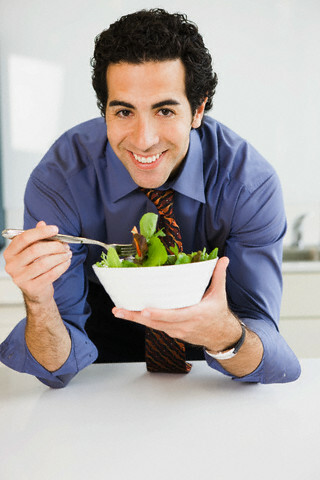 There is also a tendency, that people who multitask, get prone to eat more amount of food than otherwise. This is because when you perform numerous tasks at one point of time then all your body energy gets releases. As a result, you not feel stressed, but also restless and hungry. So, once you get time to eat, then you eat more and more to regain the lost energy fast. But actually, this does not provides you with instant energy, rather increases your overall body weight. As a result, you may get obese and end up having the major health problem of obesity. There are individuals who prefer drinking and driving, or watching T.V. and studying, or may be chatting and reading. But this might not always work for you, and it may lead to severe consequences. For instance, you may meet an accident, or you may fail in your most important exam or you may speak some stupid stuff to someone on phone. You must avoid facing any such dangerous or embarrassing situation and therefore plan things one by one. Like you can drive and then eat or drink or you can study and then watch T.V. and more. This way you will be able to face any such situation and will also be able to enjoy most while performing a task. When you multitask, then it increases your stress level. With period of time, this stress might start appearing on your face and body. Not only your health reduces but also your physical beauty hampers a lot. There is possibility that you may start showing signs of aging early. So, if you don’t want to lose on to your beauty too early, then don’t stress yourself, and don’t multitask. Since, multitasking can cause emotional imbalances, such as depression or anxiety, so it increases the chances of meeting sleeping disorders among individuals. 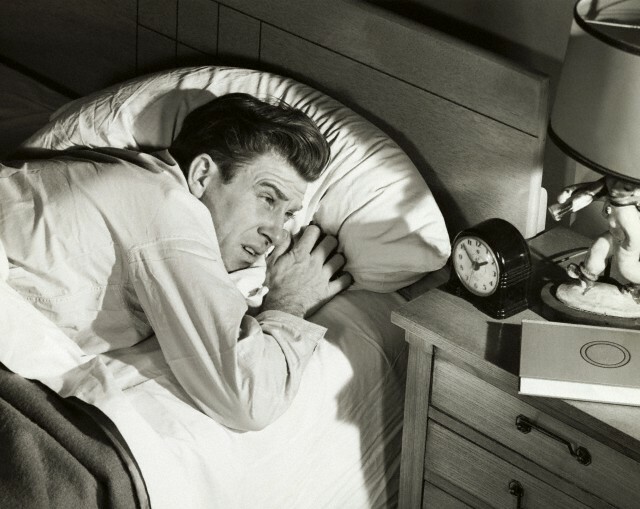 People who are not able to complete their tasks even while multitasking may not able to secure proper sleep. This also leads to other health issues within them. For all such reasons, and to attain proper health, it is better to perform tasks systematically and in unstressed manner. When you multitask, then surely you become too busy that you are not able to find enough quality time for yourself. In such situation, you may be even not able to communicate well with others. This may bridge a gap between you and others on your personal and professional front. So, you must perform only those things that allow you to find suitable time for yourself and for others as well. When you are doing two or more things at a time, and then there are more chances that you may take an incorrect decision or judgment over a particular matter. This is because you are not levying your full focus on it and therefore you are not able to fully understand it. This may even lead to any disastrous conclusion. So, if you don’t want to make any kind of wrong decision for your work then it is better you levy your full focus on your job and avoid doing multitasking. There is a possibility that you are able to multi task some easy projects the previous day, but you are not able to perform some tricky or hard projects with same speed and accuracy, the next day. In such situation, you may get overburdened with work. You may also feel stressed and may fall in a complex situation. So, if you really want to avoid ending in such situation, it is better that you ask for projects one by one, so that you are successfully able to finish them without feeling overburdened or stressed. Lastly, if you end up performing inefficient multitasking then surely it is going to cost you a lot. If you are not able to finish your assigned tasks proficiently, then this will hamper your business and can lead to serious consequence related to monetary concerns. It is therefore better that you opt for performing projects with full focus and one by one so that it reaps only profit to you and your business. Multitasking is an art and it is mostly related with personal strength. 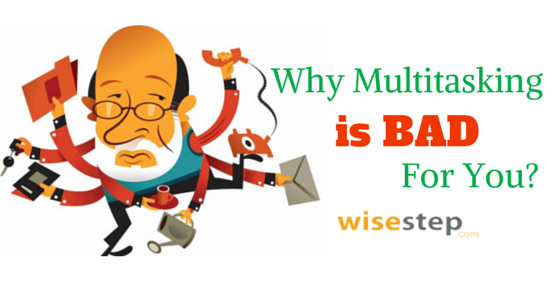 If you are not able to multitask, then this doesn’t imply that you are not good at work. Instead you should avoid doing multitasking as, if you haven’t met any such trouble from top till yet, then this doesn’t mean that you will never ever face such situations in future as well. So, try doing things one by one with great efficiency to remain stress free and increase your productivity at work. Next articleHow to Build or Improve your Self Confidence at Work?